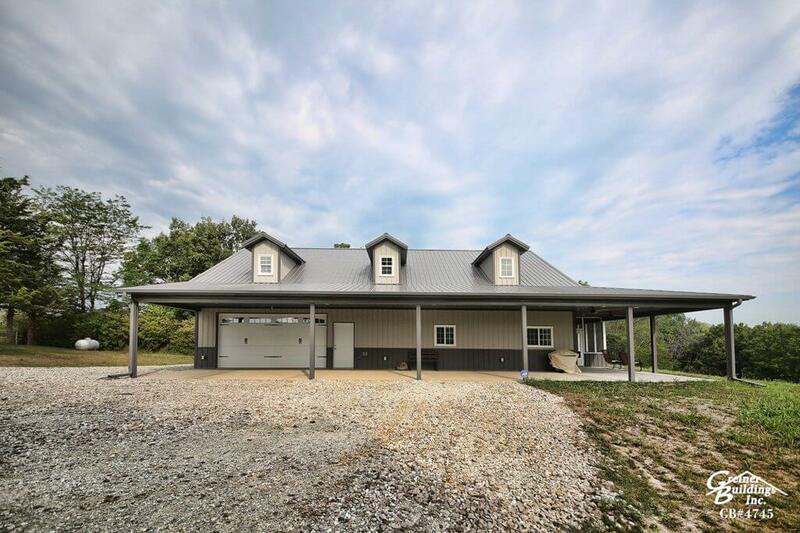 Feature projects with unique post frame architectural design qualities. 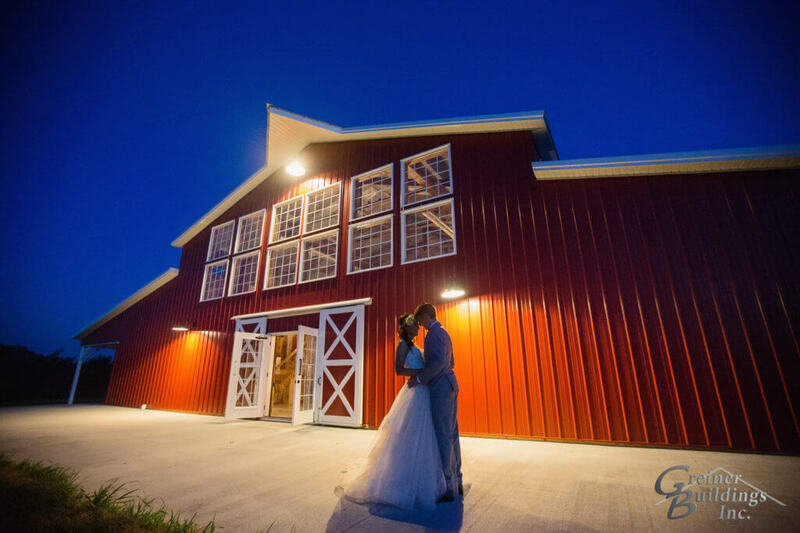 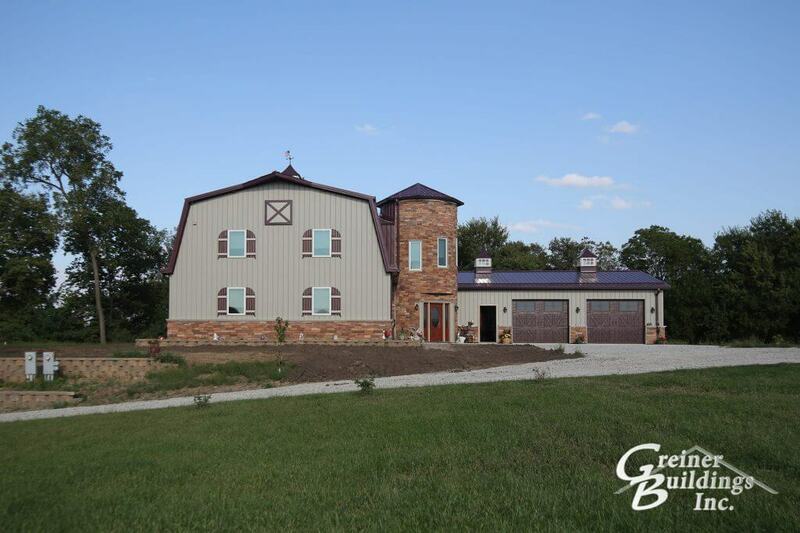 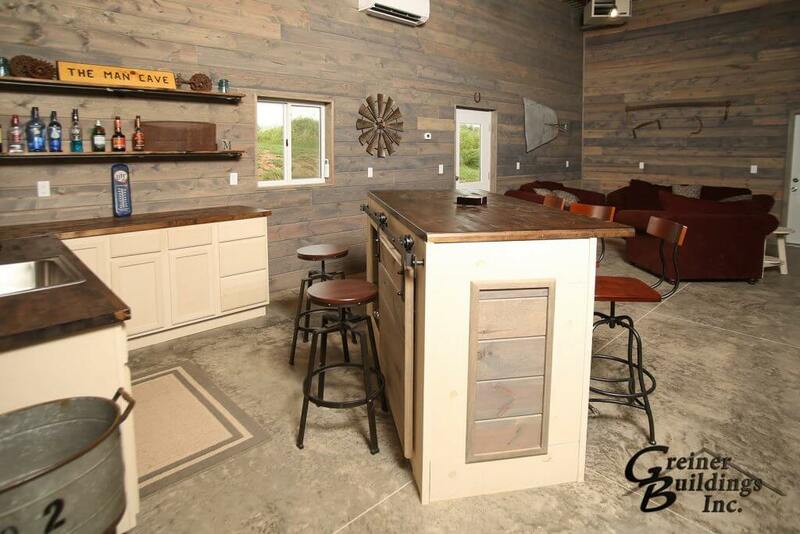 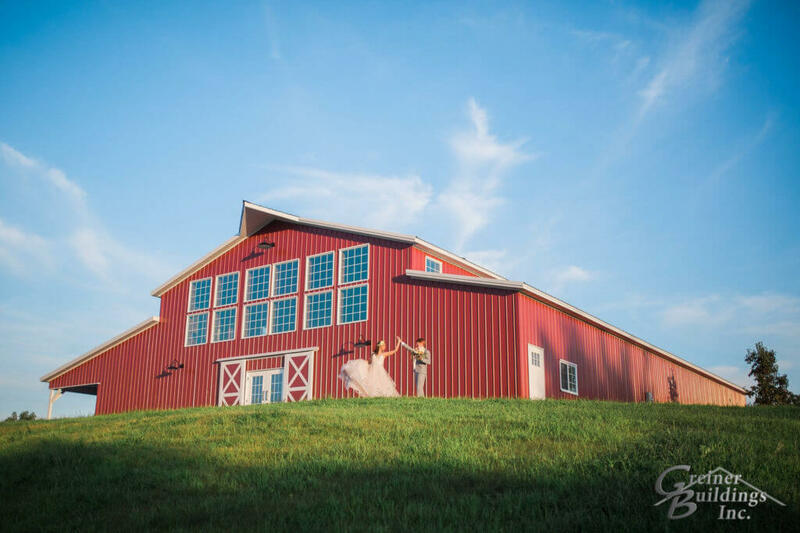 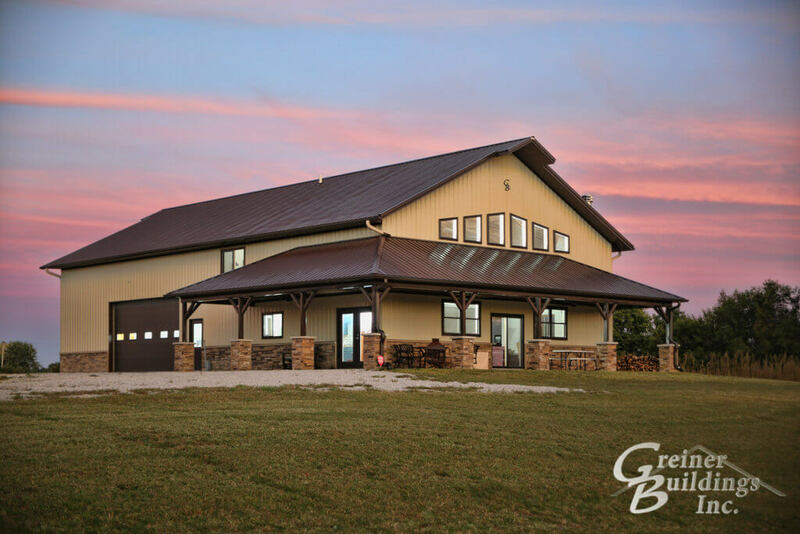 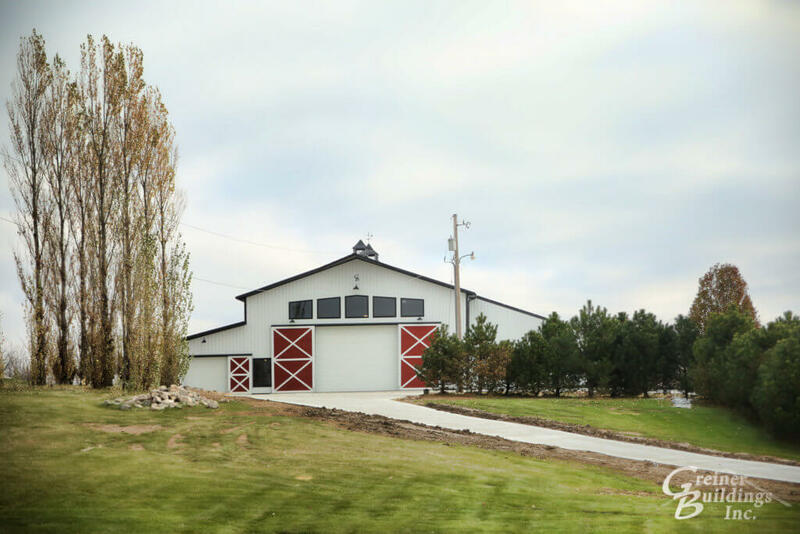 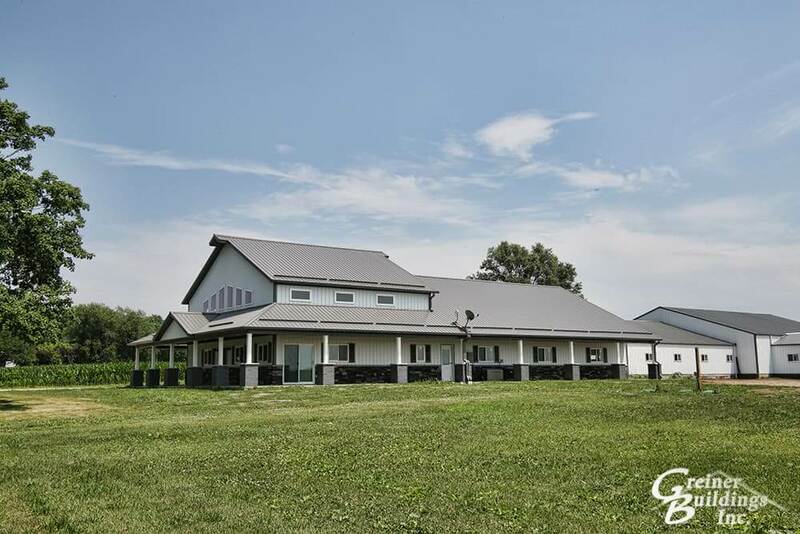 Luxury pole barn add-ons turn a basic pole building to a show-stopping structure. 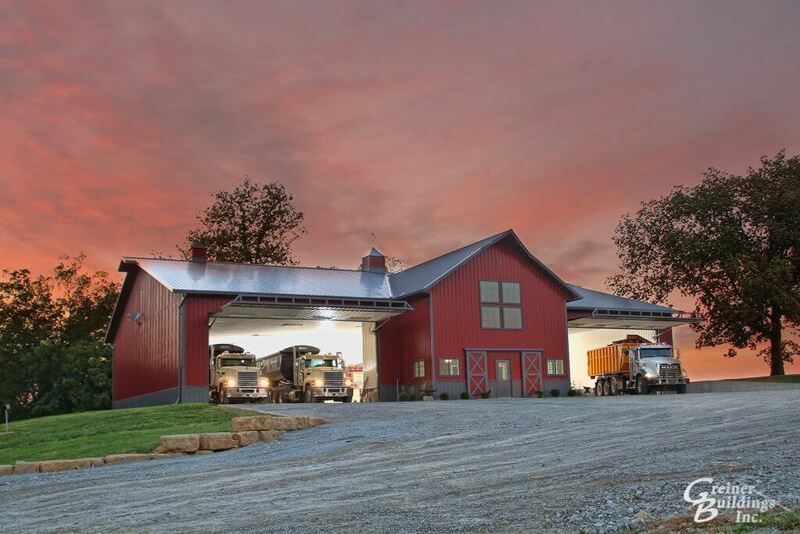 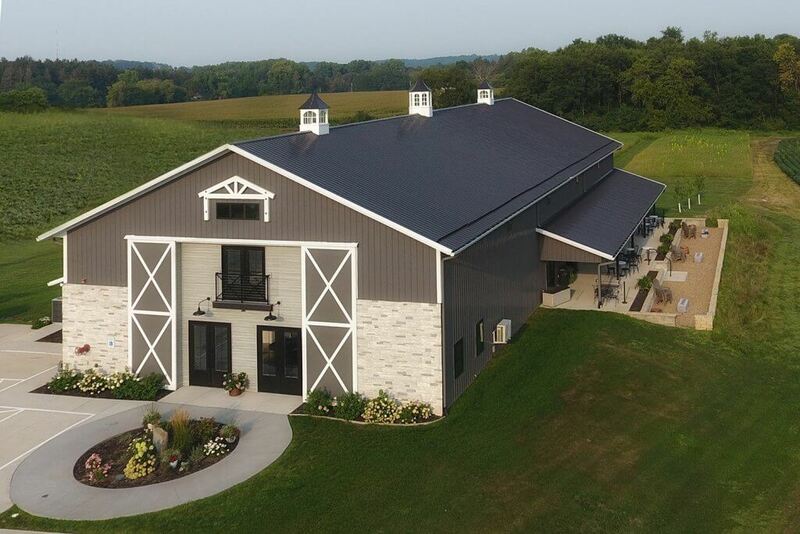 At Greiner Buildings, our team works to design the perfect metal building to suit all of your daily needs, layout properly on your jobsite for ultimate usage and grade, construct a well built structure by our very own trained construction crews and project managers. 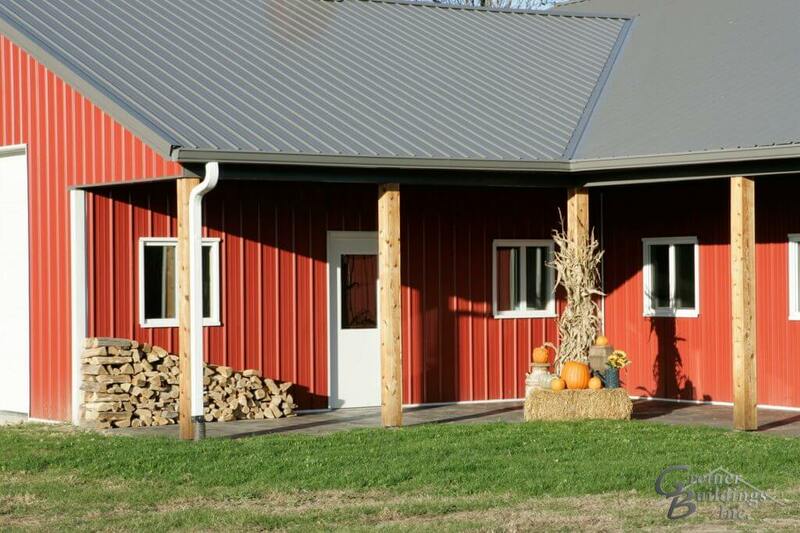 Pole barns are no longer that rectangle box sitting in the back of your property. 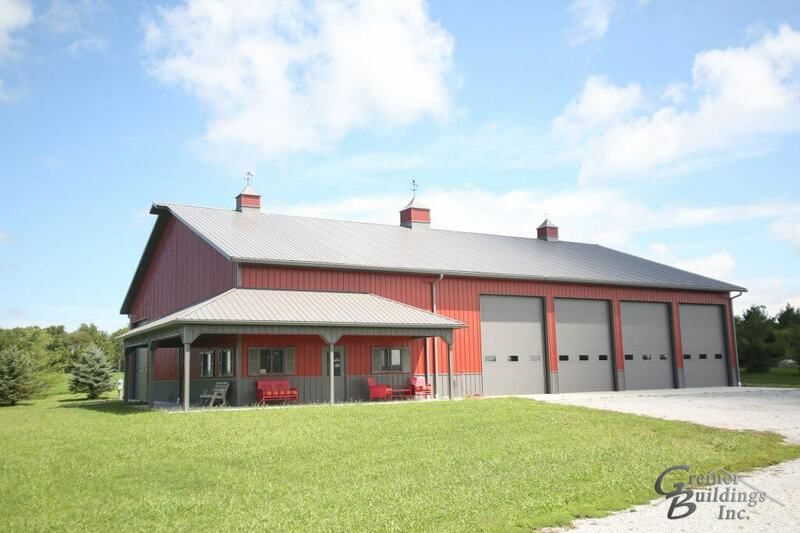 Look through our collections to find the best steel pole building for your needs. 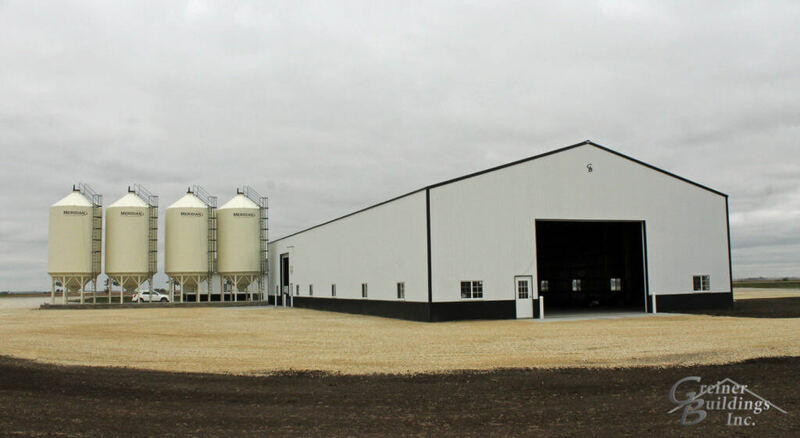 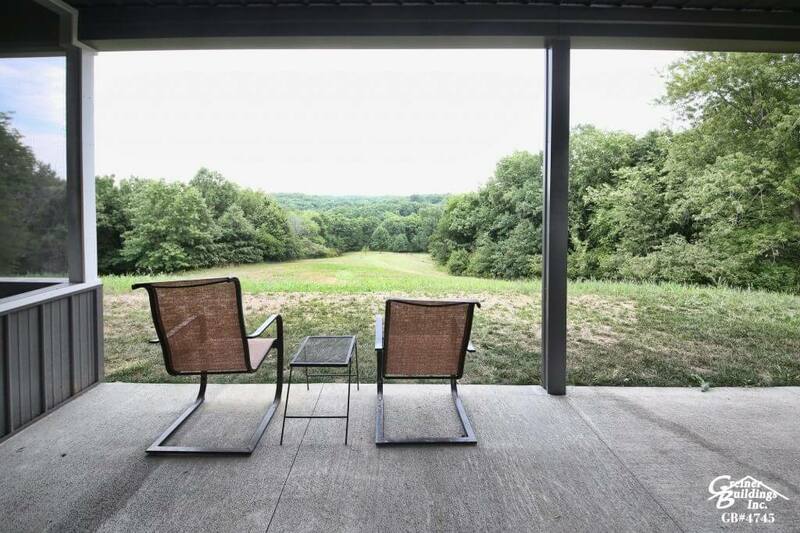 Let Greiner Buildings start the construction process today with a free quote and 2D/3D drawings to see what your building will look like sitting on your property. 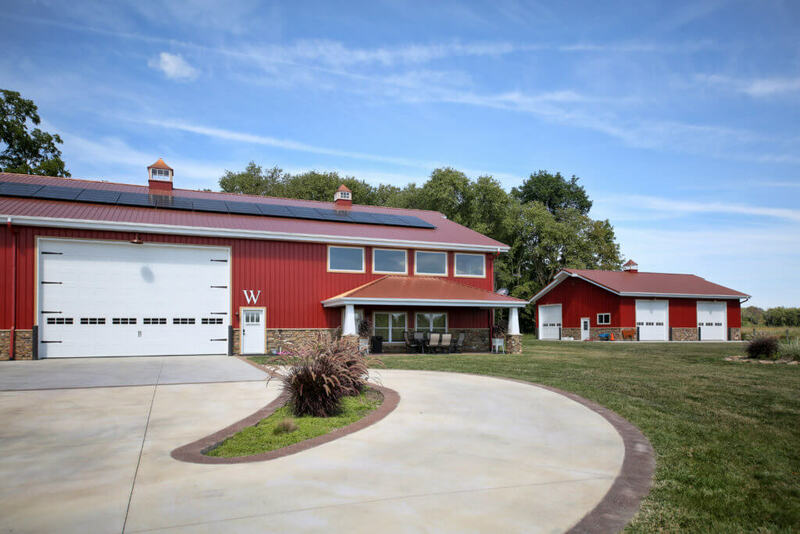 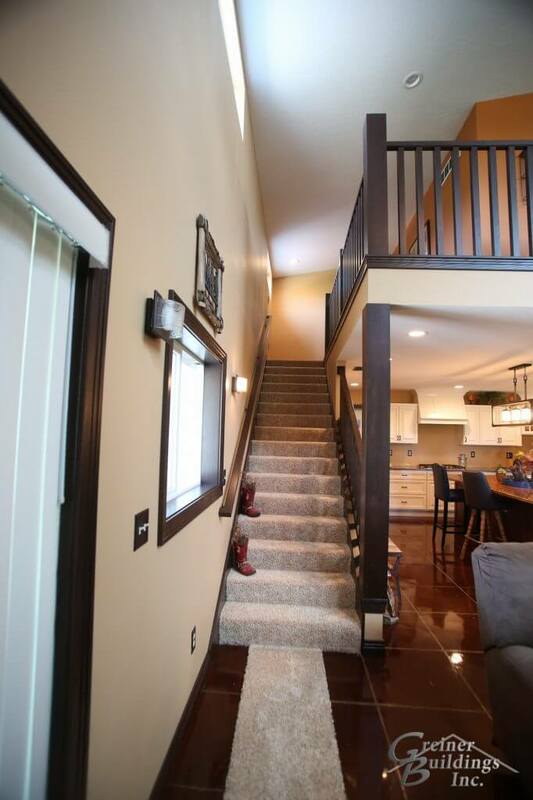 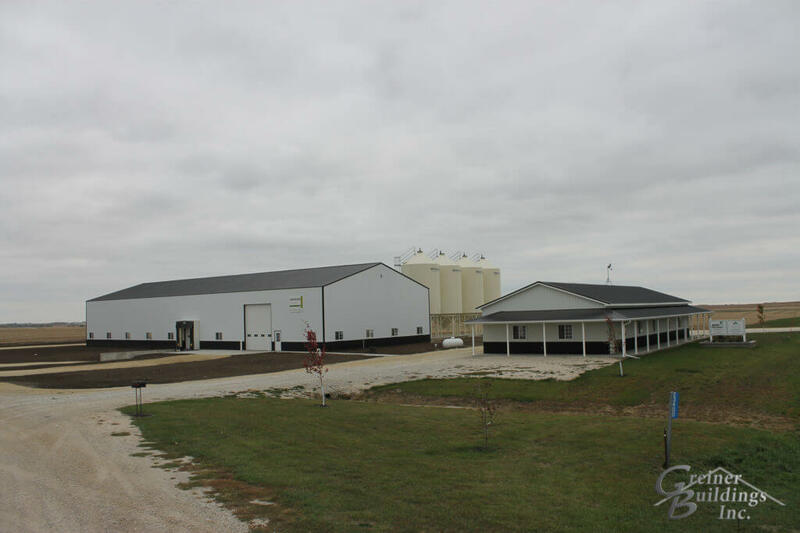 We service and construct throughout Iowa and Western Illinois, and Eastern Nebraska with custom post frame buildings. 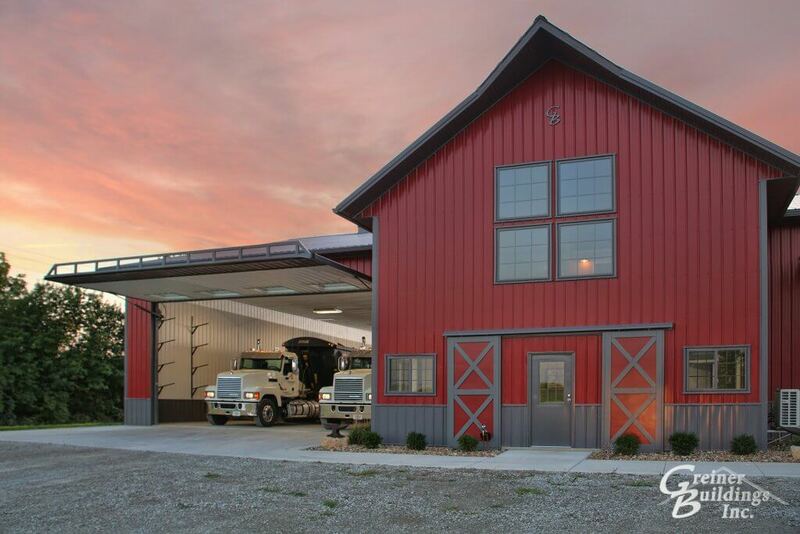 From hobby garages to large commercial metal buildings, we have ideas and solutions for your next construction project! 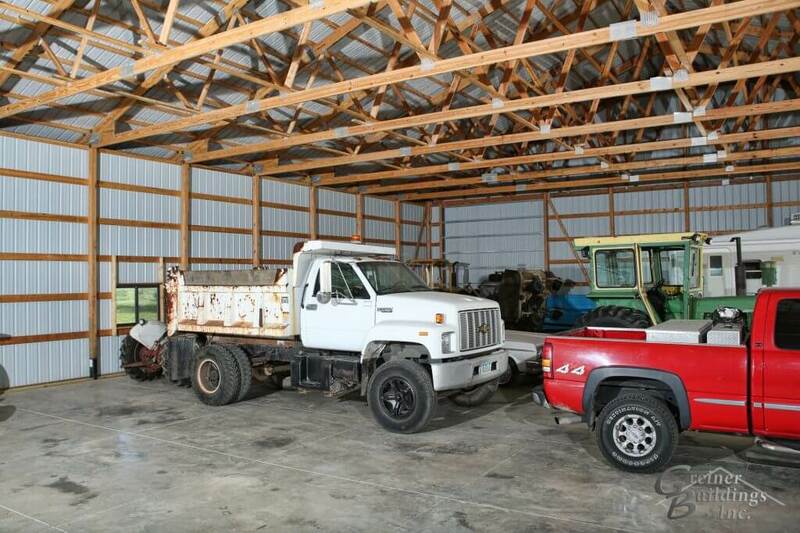 Call (888)466-4139 for immediate assistance.